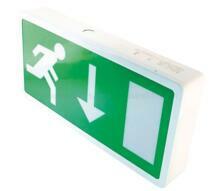 A range of LED or T5 emergency lighting. 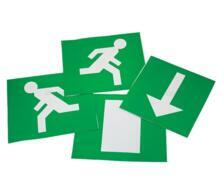 Fire exit signs, Bulkheads, Exit boxes, Recessed, twin-spots and legend kits. 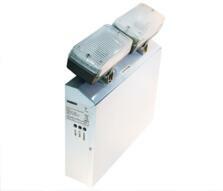 Maintained or non-maintained. 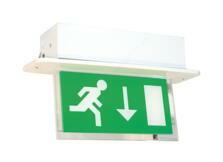 Showing 1 to 4 of 4 products in Emergency Lighting.